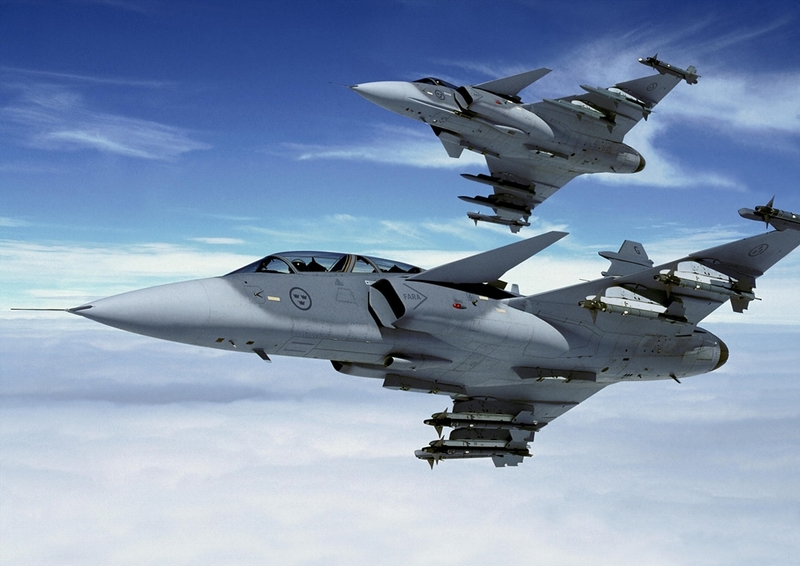 Despite the Gripen meets all the needs of Belgium, Sweden can't offer the extensive operational support required. Three years ago the Belgian Ministry of Defence sent a Request for Information (RFI) to five foreign government agencies to evaluate five different candidates to replace the current F-16 fleet. The fleet is composed by 54 Mid-Life updated F-16s and their retirement is expected from 2020. The Belgian AF needs to receive at least a number of 40 aircraft to remain a reliable NATO partner. The aircraft under evaluation include Boeing F/A-18F Super Hornet, Dassault Rafale, Saab JAS-39 Gripen, Eurofighter Typhoon and Lockheed Martin F-35A. On July 10 the Swedish Defence Materiel Administration FMV declared in a media release that Sweden won't submit an answer to the Belgian RFI. The Sweden agency confirmed that Gripen is a highly advanced and cost-effective fighter aircraft system that fully meets the operational requirements in the Belgian request for proposal, but in their request Belgium is also seeking extensive operational support from the delivering nation. This would require a Swedish foreign policy and political mandate that does not exist today. Therefore Sweden and the FMV can't follow the Belgian request.